In times of strict regulatory climate, data breaches, intense litigation and exorbitant eDiscovery fines, an email archiving solution has become a business necessity. But not all archiving solutions are made equal. There are numerous archiving companies that provide on-premise, cloud or hybrid archiving solutions, but remember that an archiving tool is as powerful as the features it possesses. 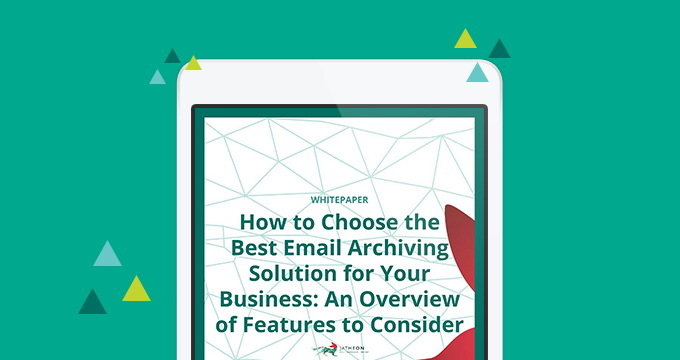 This white paper maps out the must-have features that a top-notch email archiving solution should contain in order to ensure an efficient and smooth email archiving experience. additional support and guarantee considerations.